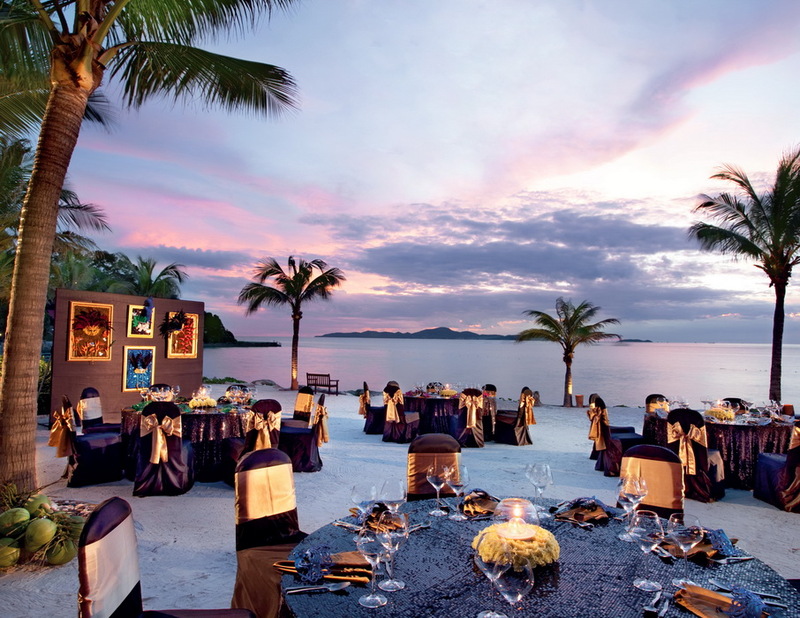 Sheraton Pattaya Resort is located on a cliff headland, overlooking the Gulf of Siam, with just less than 2 hours drive from Bangkok. 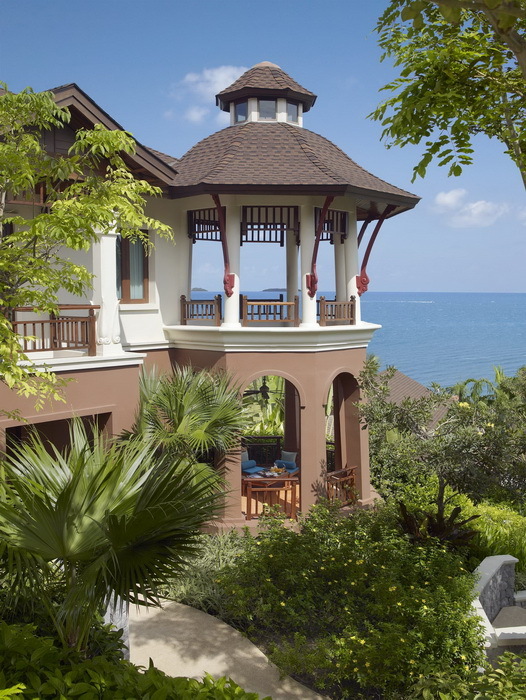 The resort enjoys a beachfront location with unsurpassed views to Koh Larn (Coral Island) and beyond. 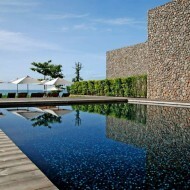 Sheraton Pattaya Resort is a contemporary mystical journey! 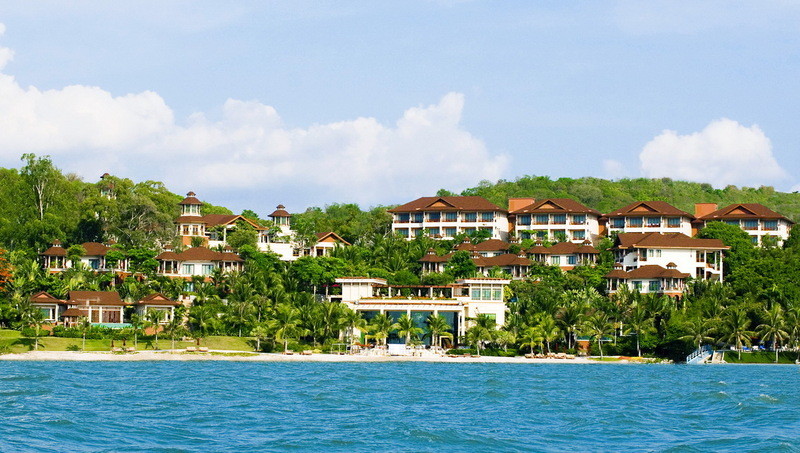 Sheraton Pattaya Resort was officially opened in August 1st 2005. 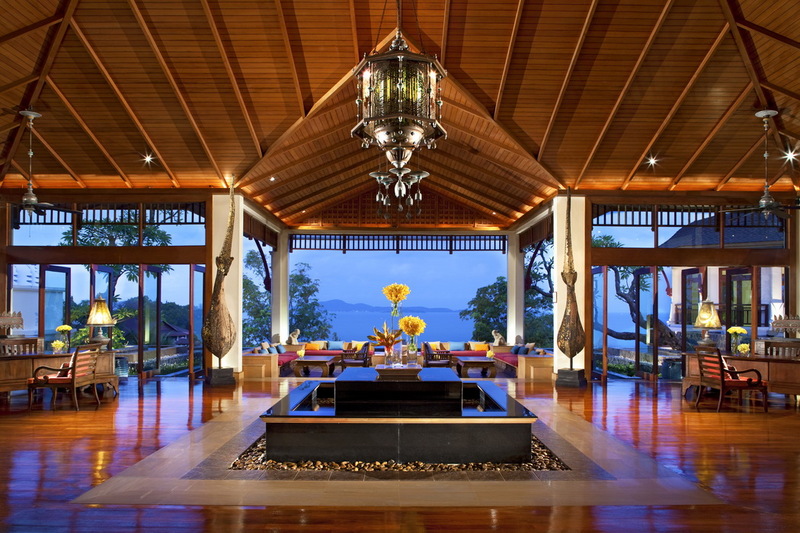 The resort is owned by Amburaya Resort, Thailand, and managed by Starwood Hotels & Resorts. 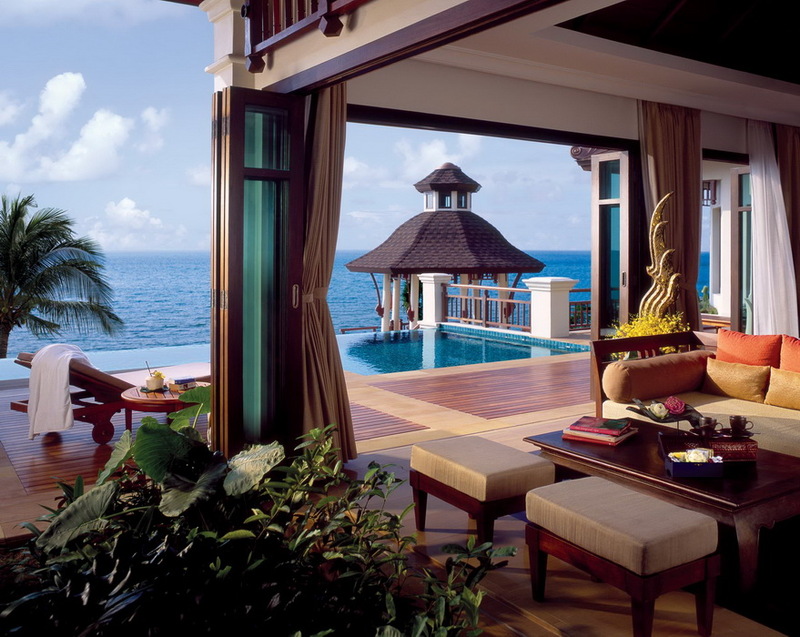 The resort covers the area of 24 rai or 6 acres. 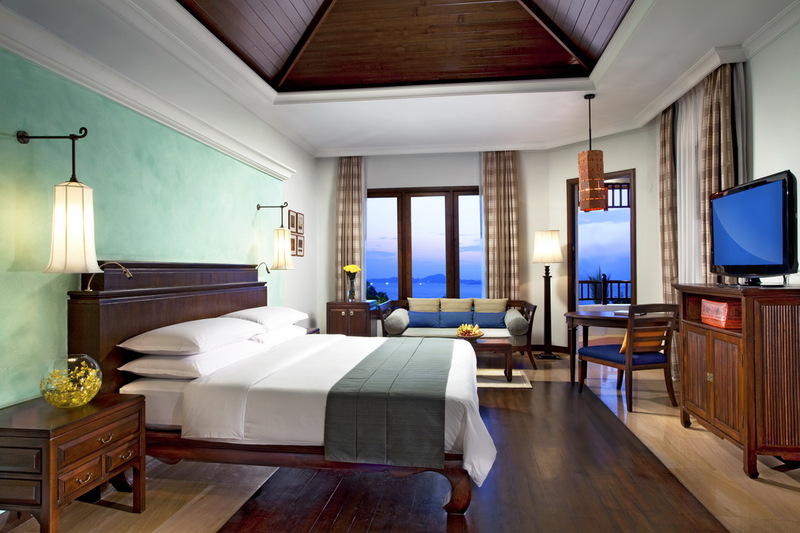 The comfortable and spacious 156 rooms, including 40 pavilions and 2 villas, are fully decorated in a tasteful mix of traditional Thai with modern and oriental elements. 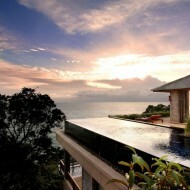 There are two luxury appointed villas, each have their own private plunge pool. Furthermore, all rooms feature the Sheraton Sweet Sleeper Bed, the bed which sweet dreams are made of! 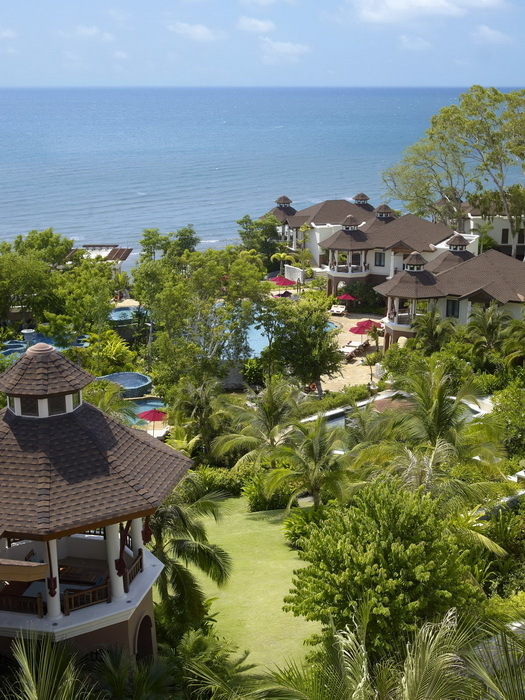 Sheraton Pattaya Resort is more like a private country club than a typical resort, catering to upscale leisure and business travelers. An appealing selection of restaurants and bar, the 400 square meters ballroom which can be divided into 3 breakout rooms and business centre with boardroom. Recreational facilities include 3 outdoor freeform swimming pools, award-winning Amburaya Spa and a very modern and well-equipped fitness centre. 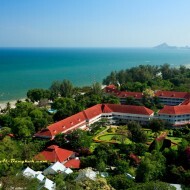 The Sheraton Pattaya Resort’s source of business is derived from international tourists, incentives meetings, leisure groups and business transients.